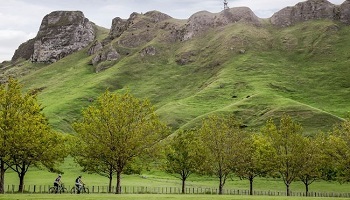 An exciting project is linking regional cycling tracks and trails to ultimately form a national cycle network dubbed “The Great New Zealand Rides”. 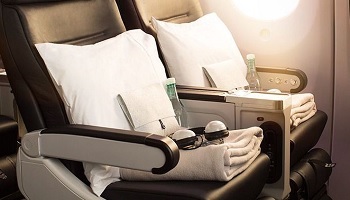 This itinerary is designed for those who wish to ride on the back of this exciting new way of seeing the country. 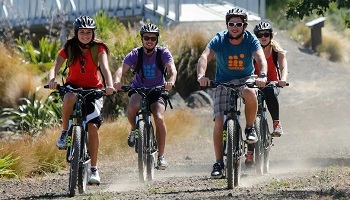 It showcases our favorite North Island one day bike tours, which are not overly challenging for those with a moderate level of fitness, as well as Rotorua and Waitomo tours. 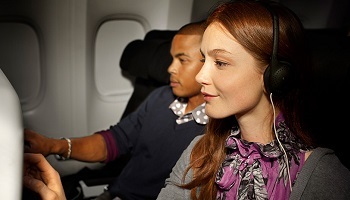 We call this ‘Soft Adventure’. 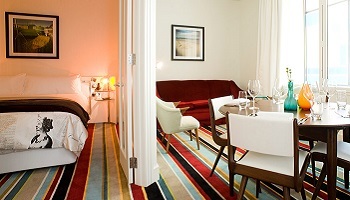 Boutique accommodation has been selected for the unique, warm and friendly welcome that they offer. Don't think of Auckland as a city, even though it's New Zealand's largest. Think of it as half urban, half marine - a cosmopolitan experience wrapped up in a fascinating water world and surrounded by over 50 islands. Private car transfer to your accommodation. 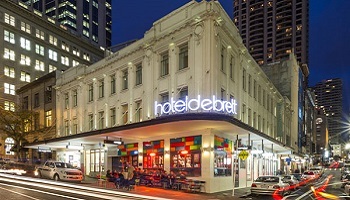 Accommodation - Settled in downtown Auckland, Hotel DeBrett links two unique precincts – High Street’s hip fashion and Shortland Street’s tailored commerce. 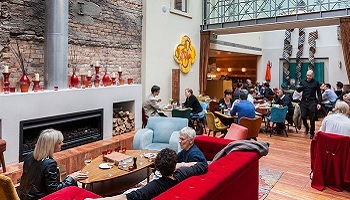 Hotel DeBrett’s iconic building has been stylishly reinterpreted into a 25-room luxury boutique hotel. 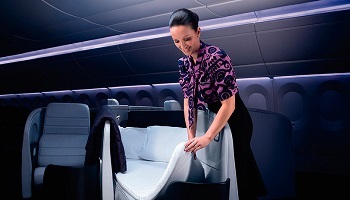 Every room is individually designed and complemented with eclectic furniture, New Zealand art and photography. This morning make your way to the rental car city depot and collect your rental vehicle. 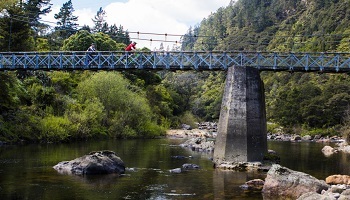 Depart Auckland and head south to the Coromandel with its fabulous golden and white sand beaches, magnificent coastal scenery and rugged forest cloaked interior. Stay 2 nights at Waihi Beach Lodge, a Boutique Bed and Breakfast with sea views and quiet private spaces within the landscaped gardens. Less than 2 minutes stroll away from 9 kilometres of white sandy beach and one of the safest surf beaches in New Zealand. 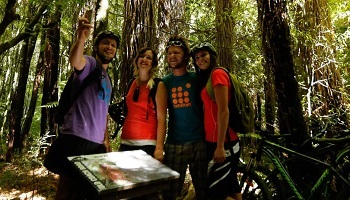 Drive to Waihi town to collect your trail bike, helmet, water bottle for your day of cycling. The trail through the gorge follows the Ohinemuri River and includes a number of interesting bridges and a long railway tunnel. 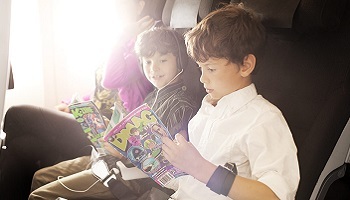 *Note* Return tickets for the vintage train to transport you from Waikino to the Karangahake Gorge are not included however can be purchased directly on your arrival in Waihi at a cost of NZD$25 per person. 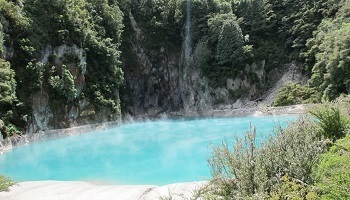 Journey through farmland, lakeland and forest until the distinctive smell of sulphur and constant steam drifts signal your arrival into tempestuous, geothermal Rotorua. Stay 2 nights at the Springs Bed and Breakfast. The Springs is set in a simple yet elegant garden of white Iceberg roses and sasanqua camellias evoking a sense of restful contentment. 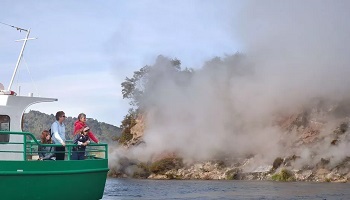 The Volcanoes and Rainforest Walk begins with a walk and lake cruise amidst a stunning volcanic landscape with spectacular views of hot crater lakes, steaming cliffs, hissing fumeroles and colorful silica terraces. 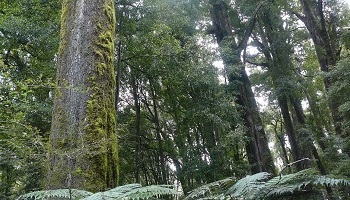 Then, step back into the past with a walk in the magnificent Whirinaki Rainforest with its rich diversity of native vegetation and birdlife amidst a spectacular scenery of rushing rivers and cascading waterfalls. 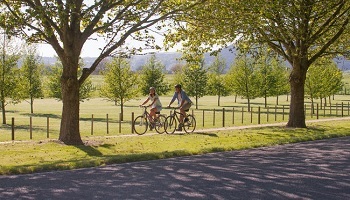 Depart on a scenic drive through rugged mountain ranges and exotic pine forests before reaching the stretches of fertile vineyards the Hawkes Bay is so well known for. Afternoon is free to enjoy Napier, a world renowned Art Deco treasure. Stay 2 nights at Cobden Garden Homestay Bed and Breakfast. A perfect retreat with three spacious, thoughtfully furnished bedrooms. 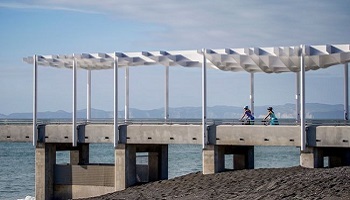 Depart the port village of Ahuriri by bike and follow the Water Ride trail to the Napier CBD to commence a 4 hour cycle via Marine Parade with its spectacular views out towards Cape Kidnappers, along the coast and inland through orchard country to Havelock North. 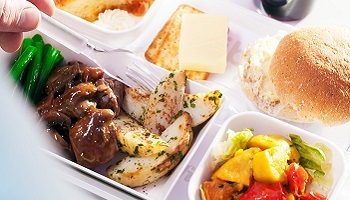 A visit to the Te Mata Cheese factory is ‘a must’ and wine tasting is also available at several wineries along the way. Transfer back to your accommodation. 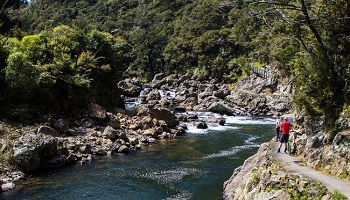 Travel to Ohakune, the southern gateway to the Tongariro National Park World Heritage Site. Stay 2 nights at Cairnbrae House. A purpose-built boutique accommodation offering peace and tranquility in a rural setting on the Southern slopes of the Tongiriro National Park in view of Mt Ruapehu. 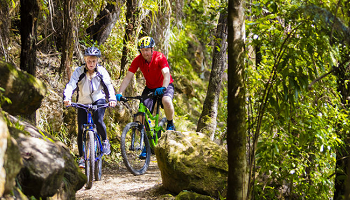 Walking or riding along the historic cobblestone Coach Road through a bush corridor on the slopes of Mount Ruapehu is an exciting adventure, a journey back in time. 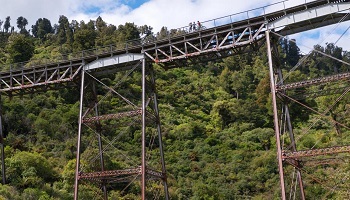 Magnificent native Rimu trees, native falcons screaming through the air, pigeons flying between the tree tops, the curved steel lattice of the Hapuawhenua Viaduct and of course, the old railway tunnel. 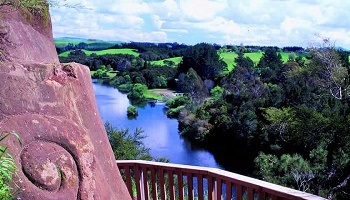 Today you will travel from Ohakune to Waitomo. At Ruakuri Cave journey through the spectacular spiral entrance to swirling rivers, echoing waterfalls and rock that flow into delicate shawl-like formations. 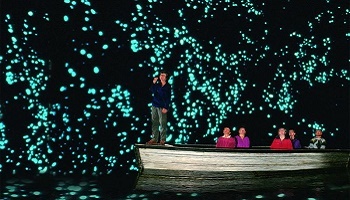 Nearby, at the Waitomo Glowworm Caves, thousands of tiny glowworms cling to the cave ceiling creating a starry night sky underground. 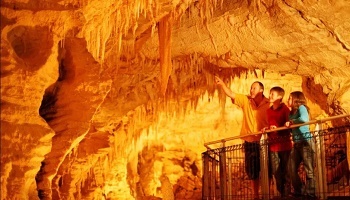 Your guide will deliver a highly informative commentary about the formations and the history of the area with the highlight of your tour an unrivaled boat trip through the spectacular Glowworm Grotto. 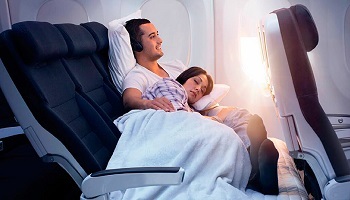 After your tour drive through the lush countryside to Auckland where your journey ends with the return of your rental car to the airport in time for your early evening flight to the US.